at the heart of your energy roof. IRFTS and VELUX®, the global specialist in roof window link together to offer you THE solution in photovoltaic integration. Benefit from a solution that combines the flexibility and the ease to install of EASY ROOF EVOLUTION associated with the expertise and the quality of VELUX®. 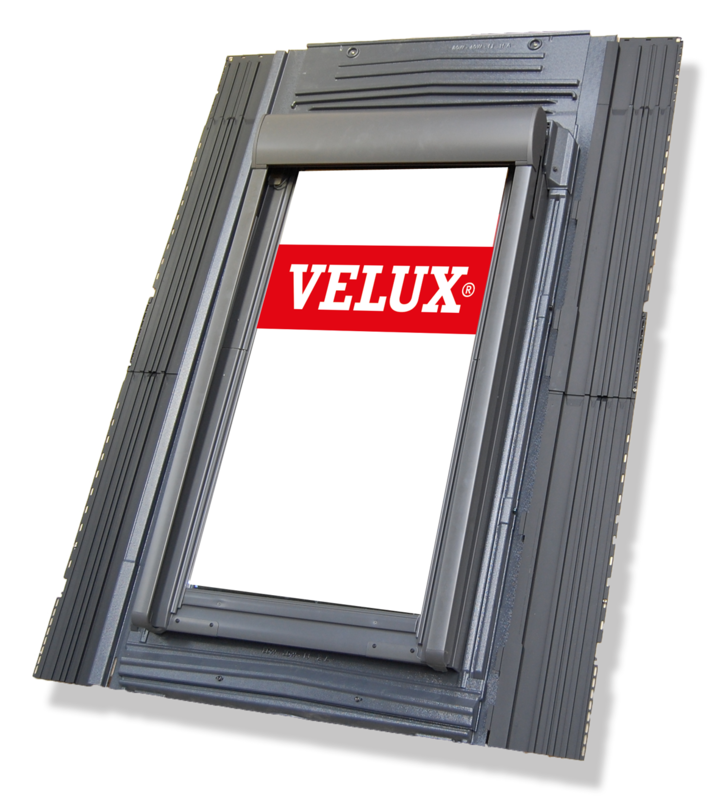 EASY ROOF SOLUTION for roof window VELUX® is QUICK and EASYto install. 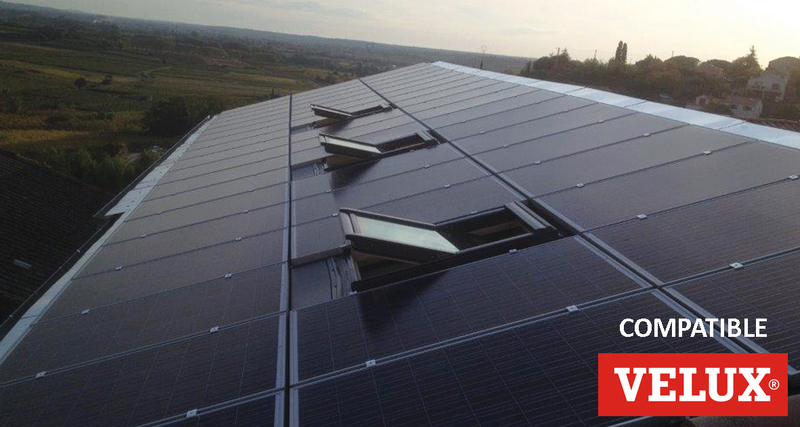 The new VELUX® generation fits 100% into the EASY ROOF SOLUTION for roof windows. Install the window where you want without additional work. 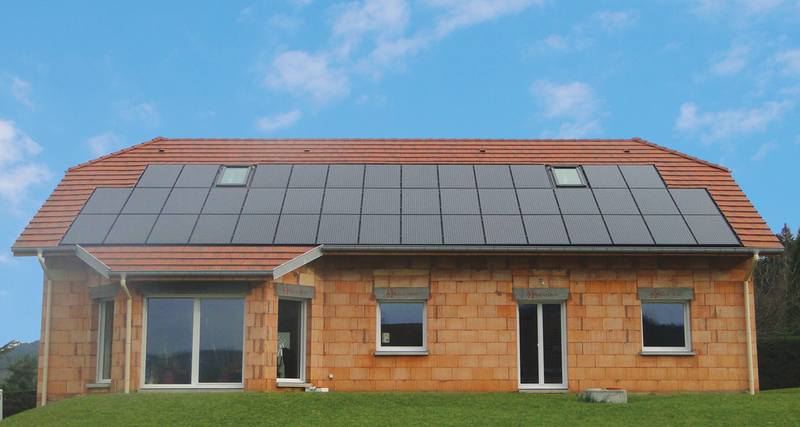 Aesthetic guaranteed for a perfect integration of the window in the middle of the PV field.